Yard sale queen? Far from it. On Saturday I emerged out of less than 5 hours of sleep to set up my junk and try to push it onto other people in the hopes I would make a little bit of money. Yes, I was a yard sale queen. But it was more like flea market queen and I didn’t like my first-time experience. My mother, my sister, Batman and I finally got to the location late, because of course we “slept in.” By the time we got there, there were people ALREADY rummaging through stuff — piles and piles of stuff. I learned a few things today, after I encountered many people: THEY ARE CHEAP! THEY ARE STINGY! 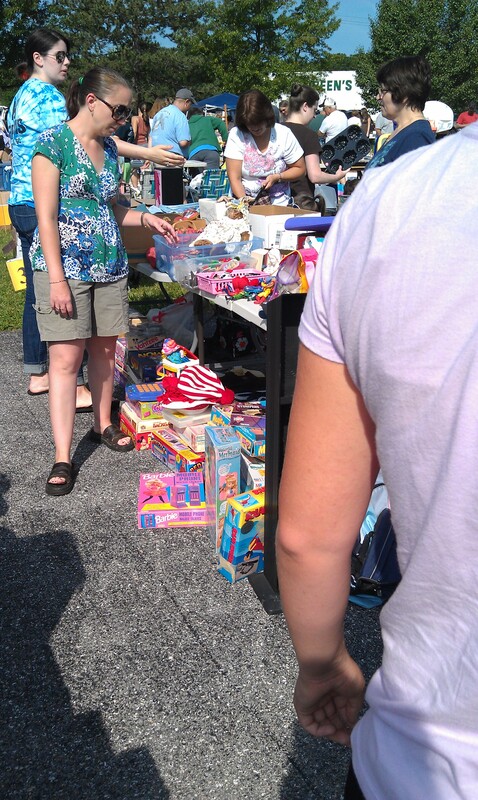 Continue Reading Yard sale queen? Far from it….